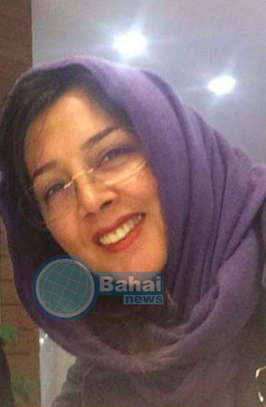 According to a BahaiNews report, a few hours ago, Liza Tebyanian (Enayati), a Baha’i resident of Karaj in Alborz Province, was arrested by security officers on Wednesday, March 15, 2017. 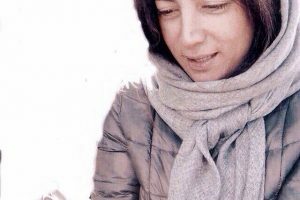 BahaiNews reports that security officers entered the home of this Baha’i resident with a warrant, and after inspecting her house and confiscating her personal property, including religious and non-religious books; laptops and so forth, arrested her. According to this source, her family still does not have any information about Liza Tebyanian’s whereabouts. Previously, the business of her husband, Mansour Enayati, was sealed by government agents from the Office of Public Places because he is an adherent of the Baha’i religion. 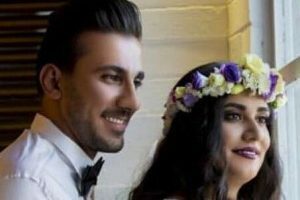 A few months ago his daughter and her husband, Ahdieh Enayati and Sahba Moslehi, were arrested in Shiraz. Hundreds of followers of the Baha’i Faith have been imprisoned, tortured or executed since the rise of the Islamic Republic in Iran. Many other followers of this Faith have been denied other social rights such as the right to education or work.